Last year UK garage band Mourning Birds blew us away with their intense-and-awesome debut single "Oh Yeh." Since then, the three piece recorded their debut album in Wales, which was subsequently released on Japan's P Vine Records. 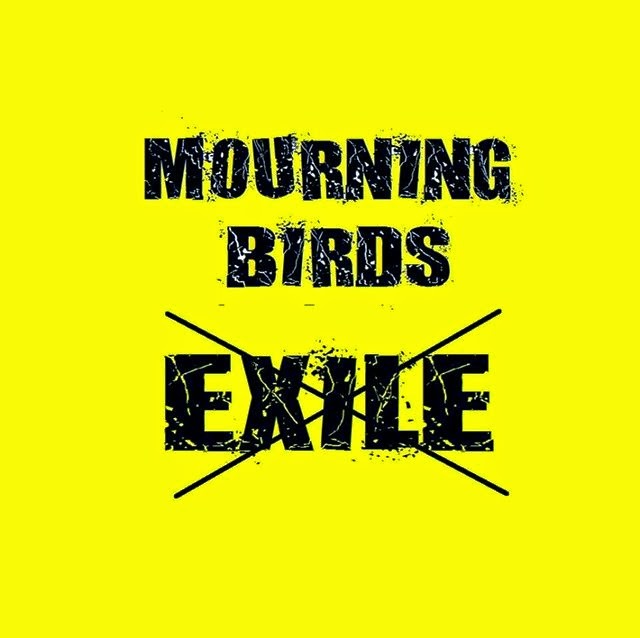 While we wait for the album to (hopefully) be picked up elsewhere, Mourning Birds has premiered another frenetically charged single titled "Exile" plus they're giving it away as a free download! Head over here right away to grab your free download and stream "Exile" below. Be sure to catch up with Mourning Birds on Facebook.